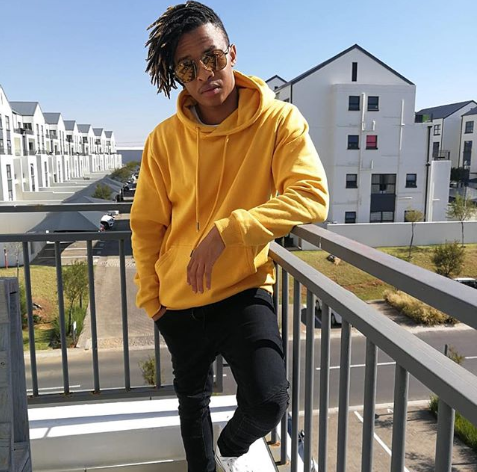 We’re loving how local celebs have joined in on the ‘In My Feelings Challenge’ that has taken over social media over the world. Skeem Saam’s Oros Mampofu joined in on the fun and unexpectedly gave a how at the end of the challenge. Whilst most guys who do the challenge choose other dance moves at the end, Oros did it like the girls who twerk it out. We have to admit, his twerking skills are not that bad and it’s what we needed to usher us into the weekend. Watch below.